Music at the Atlas is the perfect way to celebrate Washington D.C.’s rich musical history. D.C. is the birthplace of Duke Ellington and for more than a century iconic jazz talents from Billie Holiday to Herbie Hancock have played in the District. The Atlas showcases an eclectic mix of local, national, and international musicians. Atlas is a home for musicians from many genres. 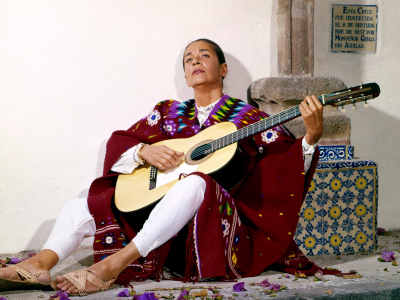 This season will feature everything from Flamenco to Classical. "Sounds of Silence" -- Atlas Performing Arts Center Silent Film series with live musical accompaniment. Featuring Andrew Earle Simpson, Series curator and pianist. 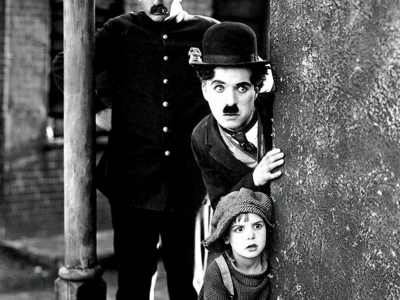 Charlie Chaplin's "The Kid" (1921) with a wine and cheese reception at 7:00 PM and a film screening with live musical accompaniment at 8:00 PM. A musical ode to the beauty of our planet and beyond, featurigb a multi-media presentation of Gustav Holst’s famous orchestral work, The Planets, featuring video projections from NASA. Elliott Hughes and Brad Linde’s BIG OL’ celebrates the CD release of their live album recorded at the Atlas Performing Arts Center during the 2015 DC Jazz Festival. 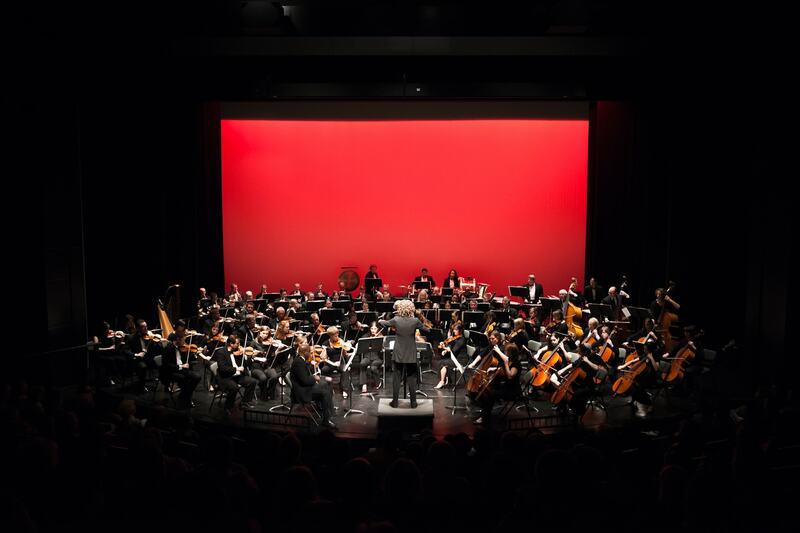 The band features stellar musicians from New York, Washington DC, and Toronto, bringing to life the compositions of Australian composer Hughes. 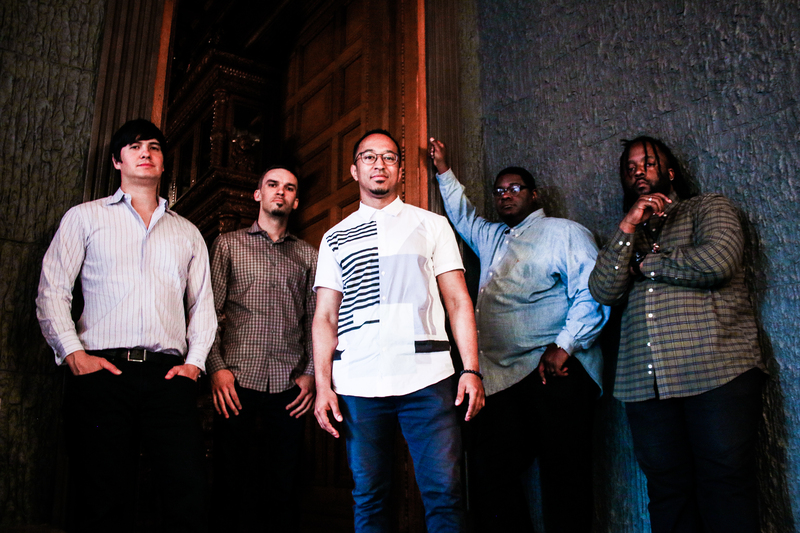 Join local award-winning jazz pianist and vocalist, Mark G. Meadows, as he creates a unifying sound with his band, The Movement. The son of a gospel and jazz vocalist, Meadows combines jazz, R&B, hip-hop, funk, and gospel into a harmonic blend that is fresh and exciting. Jazz at the Atlas is a highlight of our music series each season. We are dedicated to the preservation and progress of the jazz genre in DC. In addition to presenting local jazz artists, we partner with the Mid-Atlantic Arts Foundation to present unique jazz programming each year. The Jazz Touring Network is a presenter-based membership program that provides support for professional development opportunities and performance fee subsidies for its participants. The Jazz Touring Network prioritizes participation by presenters that work in and with communities under served by the arts. The Jazz Touring Network is a program of the Mid-Atlantic Arts Foundation. 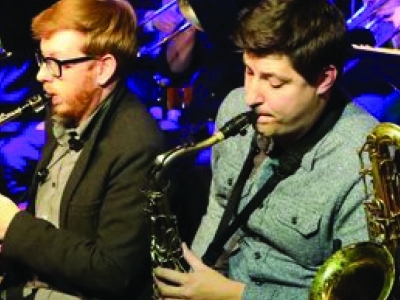 The French American Jazz Exchange Tours program was created by the Mid-Atlantic Arts Foundation in 2012 to expand the impact of the French-American Jazz Exchange Project Grants. 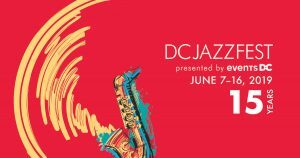 In June, Atlas will present work as a part of the DC JazzFest Jazz in the ‘Hoods Program. Jazz in the ‘Hoods, presented by Events DC, is a major feature of the DC Jazz Festival, an exciting partnership with local clubs, restaurants, hotels, galleries, places of worship, and performing arts spaces in celebration of jazz in our nation’s capital. Jazz in the ‘Hoods (JHoods) highlights DC as a vibrant cultural center in dozens of venues in 25+ neighborhoods citywide. JHoods events attract an increasingly large number of residents as well as tourists—adding revenue streams to clubs, restaurants and hotels, and boosting the local business economy—and, overall, encourage patronage of establishments that present jazz. Previous JHoods have attracted over 82,000 across DC neighborhoods, with adverting and promotional efforts reaching over 24 million people across 16 prominent, diversified and respected publications.